Durham Region’s agricultural roots run deep. 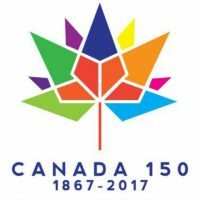 In 2017 we as Canadians celebrated Canada’s 150th Anniversary. 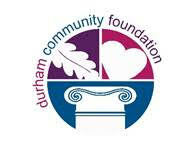 Durham Farm Connections participated in the celebrations by identifying the farm families that have been farming continually since 1867 in Canada and are still farming in Durham Region today. We are beyond thrilled that with the help of our community, we were able to identify and recognize 150 farm families – very fitting for the Canada 150 Celebrations! Local eggs get from our farm to your table in 4 to 7 days. Hens are housed in clean, well-lit, well-ventilated barns and fed a balanced diet of grains, vitamins, minerals and plenty of water. The candling process makes sure the egg shell is clean and without cracks and the egg white is thick and the yolk well centred. Do you know why it is important to keep eggs stored in the refrigerator and in the original carton?